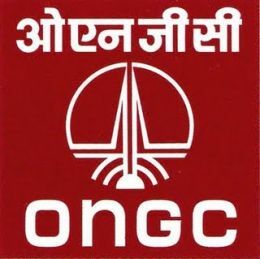 Oil and Natural Gas Corporation’s (ONGC) date of the follow-on offer (FPO) would be decided by the finance ministry after the government appoints independent directors for the state-owned company. Last month, ONGC withdrew the draft prospectus filed with market regulator Securities and Exchange Board of India (SEBI) shortly before the 90-day deadline. The government, which planned to conclude the ONGC share sale by the third quarter this fiscal had to defer it because of weak stock markets and failure to meet the norms on the required independent directors. According to clause 49 of the SEBI regulations, half of the company’s board should comprise of independent directors.